Clean CARFAX. deep ocean blue metallic 2015 Chevrolet Silverado 1500 LT LT2 4WD 6-Speed Automatic Electronic with Overdrive V8 6-Speed Automatic Electronic with Overdrive, 4WD, jet black Cloth, ABS brakes, Compass, Electronic Stability Control, Emergency communication system, Heated door mirrors, Illuminated entry, Low tire pressure warning, Remote Keyless Entry, Remote keyless entry, Single Slot CD/MP3 Player, Traction control. Hello, I would like more information about the 2015 Chevrolet Silverado 1500, stock# 12068. 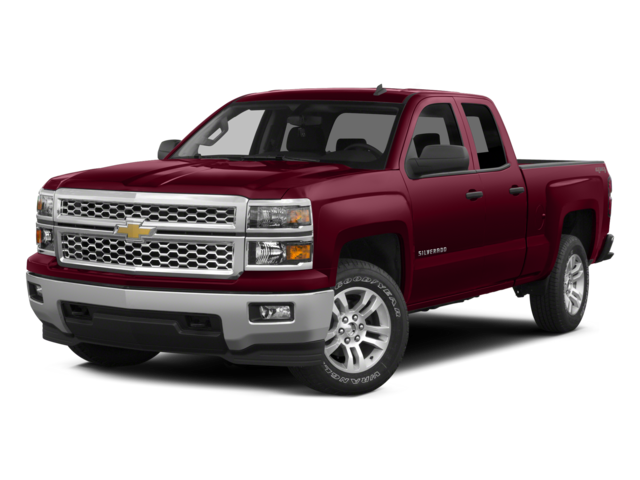 I would like test drive the 2015 Chevrolet Silverado 1500, stock# 12068. Please text me about this 2015 Chevrolet Silverado 1500 (1GCVKREC3FZ251364).